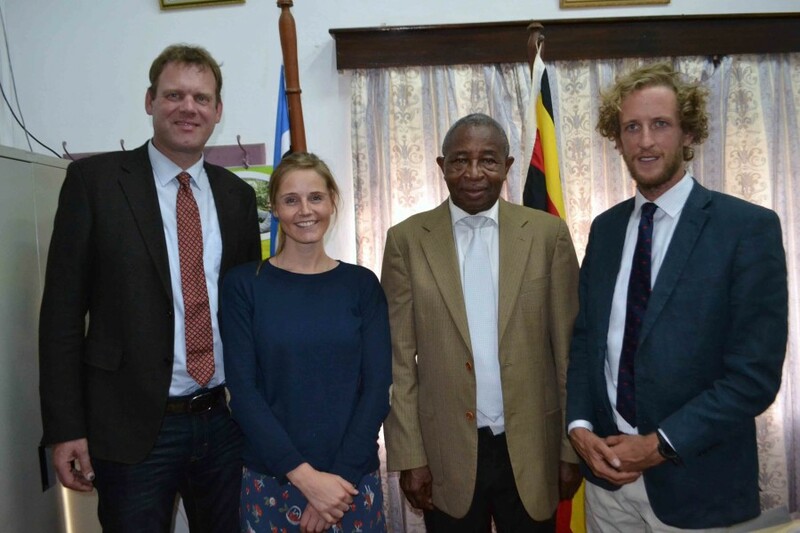 This was disclosed by Honorable Tress Bucyanayandi (MP), the Minister of Agriculture, Animal Industry and Fisheries while meeting senior officials at his offices in Entebbe from Amatheon Agri, a German- agribusiness and food company investing in Ugandan agriculture and agribusiness. In Sub-Saharan Africa Amatheon is also active in Zambia and Zimbabwe. The company stands for high quality products and has an overall workforce of over 500 people throughout Africa. Amatheon produces a wide range of crops alongside livestock operations. The group operates along the food value chain and already owns two meat processing companies in Zambia.